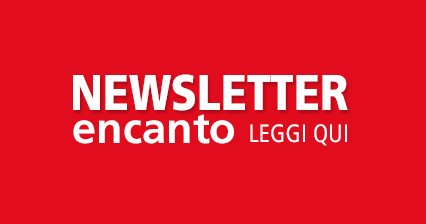 E' a disposizione il nuovo report sui principali trend dei comunicatori europei, European Communication Monitor. AKE NEWS: 22.5% of European organisations and their reputation have been affected by fake news within the last months. The main sources of misleading content are social media (81.3%), but mass media (59.6%) also plays a huge role. Despite these challenges only 12% of the affected organisations have already established advanced routines to identify (potential) fake news. 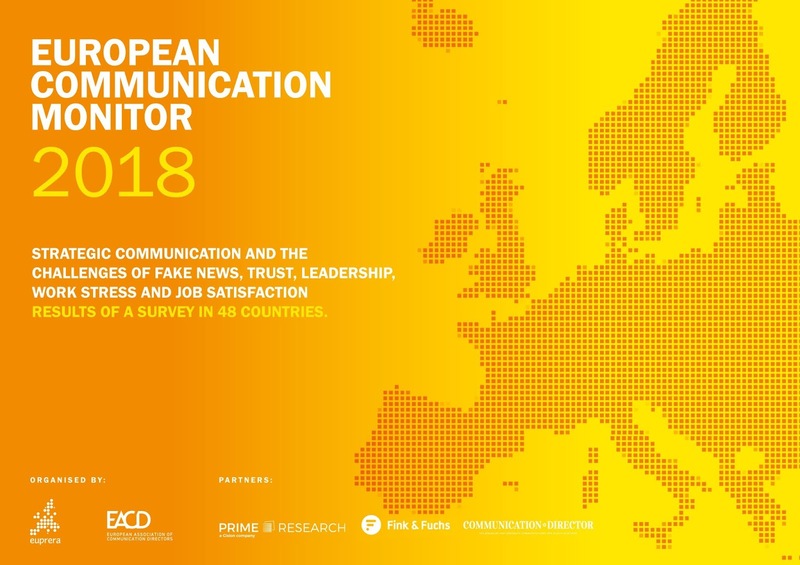 Job satisfaction: Longitudinal comparison with the monitor surveys in 2010 and 2014reveals a slow decline in overall job satisfaction among communication professionals in Europe. 28.9% of the surveyed practitioners would like to change their current employer within the next twelve months. However, three quarters of the communication professionals in Europe are happy in their job – overall satisfaction is the strongest in consultants or agencies (79.0%).